Wolf Point is a community of 2500 situated next to the Missouri River on Highway 2 in northeastern Montana. The local economy is based on farming and ranching with the Bakken oil boom affecting the eastern side of the county and predictions of coming this way. The population is of mixed racial/ethnic backgrounds being located on the Fort Peck Assiniboine/Sioux Indian Reservation. The community has daily east/west Amtrak service and daily airline service to Billings for connections to major U.S. cities. 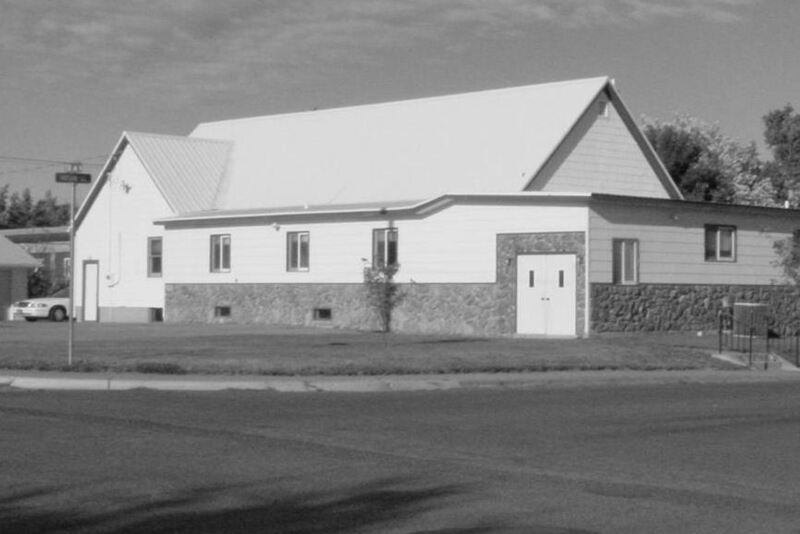 The Community Bible Church is affiliated with the Fellowship of Evangelical Bible Churches headquartered in Omaha, Nebraska. The congregation is about 30 people with all ages including young couples and families. The people come from a Mennonite background whose ancestors were early settlers in this part of Montana. There is strong financial support for missionaries who are affiliated with Wycliffe Bible Translators in Papua New Guinea, Avant Ministries in Russia, Josiah Venture in Slovenia, Partners International in Southeast Asia, and Biblical Ministries Worldwide in Ontario, Canada.